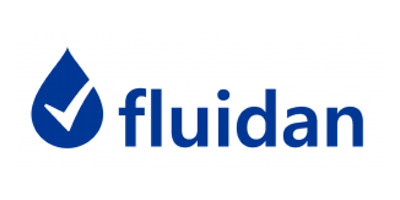 Fluidan ApS is a spin-out from the DTU Nanotech introducing a game-changing technology. We are developing the RheoStream™ which for the first time makes it possible to measure complex flow properties (rheology) of liquids in real time through a new research-based proprietary flow cell technology. Our product enables the manufacturer to continuously monitor and optimize the production process and to make large savings by reducing time waste and re-processing. We are already in close collaboration with both Danish and international companies such as Coloplast and CO-RO. The technology is applicable in a wide variety of industries such as food and beverages paints and varnish petrochemicals or pharmaceuticals and biotechnology industries. How do we secure robust operation in long term use? How do we improve temperature regulation in the measuring system? • Build the next upgrade and document the performance! How do we minimize variability in the measurements? We are looking for individual or groups of students with Mechanical Engineering background to work on the above-mentioned challenges as university projects or Master Thesis papers. We are open to discussing and adjusting the projects and we expect you to start as soon as possible (January).